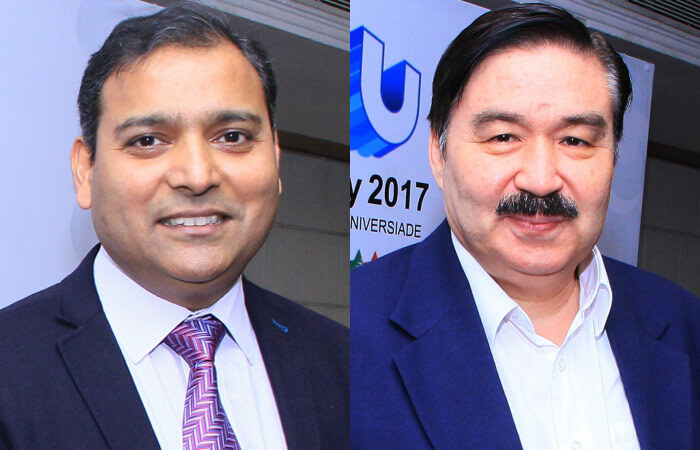 Kazakhstan is out to woo the Indian MICE market and the travel trade as it recently showcased its products at an event in New Delhi in association with Global Air. Increased connectivity would be a great boon for MICE, revealed Khanduri. “With great venues, which can accommodate 400-500 people, and a daily flight there is a possibility of organising events easily in this destination. Economical hotels, vibrant lifestyle, and warm people make it the right place for any MICE activity,” he added.